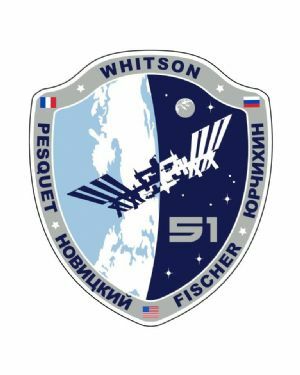 Expedition 51 is the 51st expedition to the International Space Station, which began upon the departure of Soyuz MS-02 on April 10, 2017 and is scheduled to conclude upon the departure of Soyuz MS-03 in June 2017. 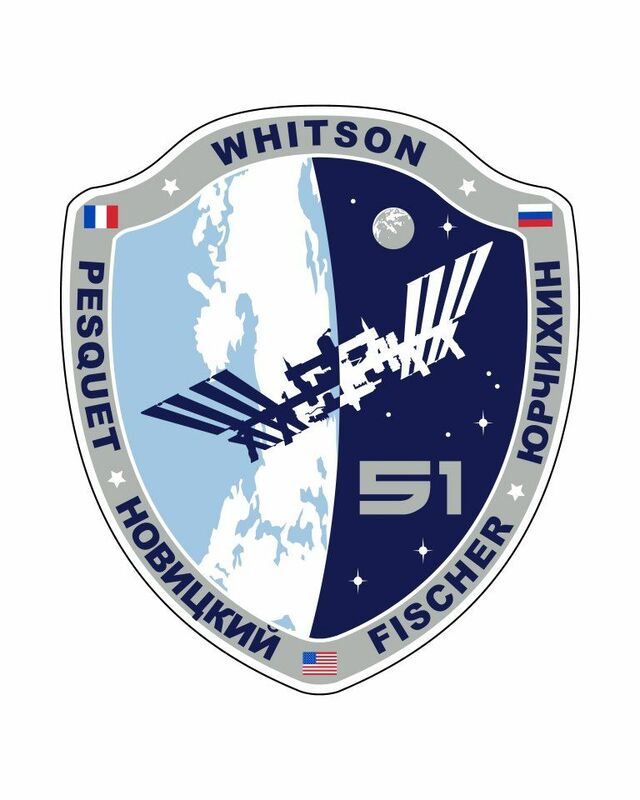 Peggy Whitson, Oleg Novitskiy and Thomas Pesquet were transferred from Expedition 50, with Peggy Whitson taking the commander role. 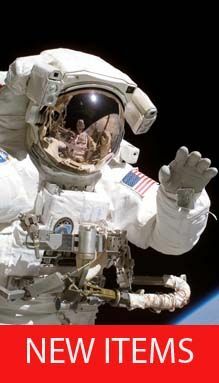 She is the first woman to command two expeditions to the ISS, having previously commanded Expedition 16. 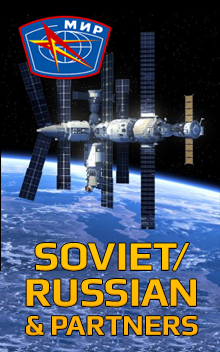 Due to a decision to cut down the number of participating Russian cosmonauts in 2017, only two cosmonauts were launched on Soyuz MS-04 on April 20, 2017 - bringing the total crew number to five.